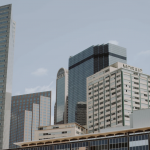 Home > Blog > Investing Tips > Real Estate Investing > Is the Second City Number One for Income Properties? Is the Second City Number One for Income Properties? 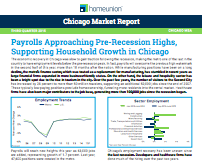 Learn why this is a great time to invest in Chicago income properties by downloading HomeUnion®’s market report.